got lent a 300bhp one at the weekend just gone. yes lent for the day no owner sitting beside you and told to have fun. and 4wd drifting is insane, roundabouts become way more fun as does straightline etc. why be tempted with the schwanky pulsar when you can have boxer burble. far better far, classic shapes going for very little money, soon as i leave uni ill be having one. nissan - jumped up homologation special sunny with a 2L engine and 4x4. iv never seen Toms on the road for very long and is riddled with problems. group 20 insurance, imported, rough as fook. look crap and always do. sound naff with their poncy inline 4 cylinder engine. subaru - race bred car that grew from rallying. simple as. its not a special, the car was built for rallying and as such has all the specifications of the rally car not having to adhere to red tape shite. 2L 4x4, more about so its a 2nd hand buyers market. great spec, 97-00 series looks the knackers and the sound. the fooking sound. I love them Tony go for it. to many scoobys are getting the chav image. Personally I don't know many chavs who can afford real scooby's know far more than drive around in fiesta's. 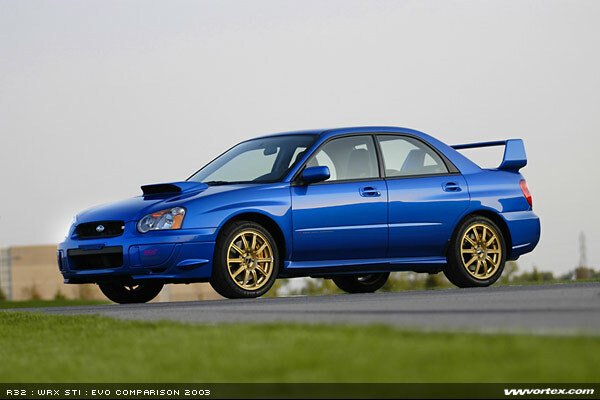 Subaru any day, the sound.. Oh my god the sound. Whoo boo boo boo boo boo nicest sounding car ever. see - the essex queen has taste. boxer all the way. Scotty boy u dissin nissans ? Sports Jap cars are the best thing ever imo, theres an endless list of cars i'd love to own and the majority of them are Japanese (and Turbo'd) and the Pulsar is pretty high up that list! There is a Mazda 323 Turbo on the bay at the moment, 4wd Turbo Hatchback, kinda like the Mazda verson of the Pulsar!